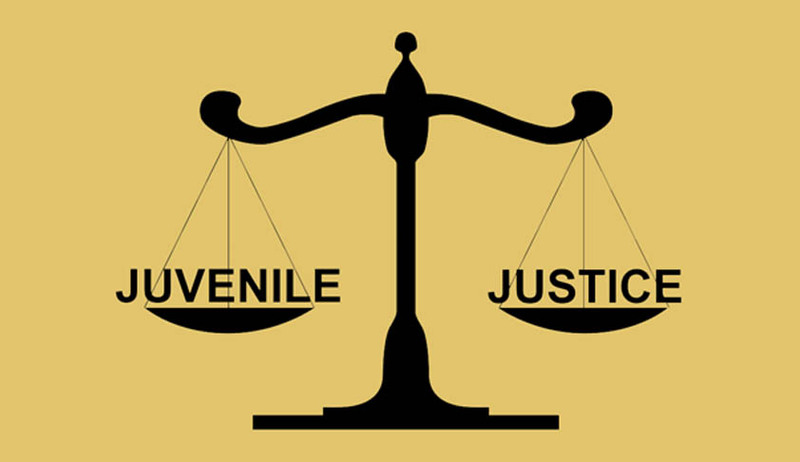 The Madhya Pradesh High court held that even if an accused fell short of the date of majority by a single day, he is entitled to be treated as the juvenile in conflict with law. Justice C.V. Sirpurkar observed that the trial court had erred in holding that he was not a juvenile in conflict with law. A charge-sheet was filed against Chhotu @ Ranvijay and eight other co-accused persons. In the charge-sheet the age of applicant Chhotu @ Ranvijay was shown as 18 years. Chhotu, then submitted an application beforethe Court of CJM stating thathewas a juvenile on the date of the offence. In support of his claim, he had filed an affidavit of his father Durgraj Singh as well as the copy of the marks-sheet of High School Certificate Examination issued by the Board of Secondary Education Madhya Pradesh, Bhopal. Applicant also filed certificate issued by the Principal of Shanti Niketan High School, where he studied. But upon enquiry, the CJM observed that the accused had fell short of only six days to attain majority. The accused was made to undergo a medical examination for age determination after the validity of the school records was suspected. As the medical report declared him to be 19 years of age the CJM court had held him not a juvenile and dismissed his application.Challenging this dismissal order of the CJM court, the accused moved to High court. The High Court held that only in the absence of any matriculation or equivalent certificates, the court needs to obtain the date of birth certificate from the school first attended, in the absence of which the court needs to obtain the birth certificate given by a corporation or a municipal authority or a panchayath. The court also observed that the question of obtaining medical opinion from a duly constituted Medical Board arises only if the abovementioned documents are unavailable. The court further observed that the prosecution had no case that the marks-sheet of the High School Certificate Examination or the Scholar Register maintained by Shanti Niketan High School are forged or fabricated or in any manner interpolated. “Even learned CJM has not held that aforesaid documents are forged or fabricated. Thus, there was no reason for learned CJM to enter into a roving enquiry as to the source of information on the basis of which the entry was made in the scholar register, on the basis of which the date of birth was recorded in the marks-sheet of High School Certificate Examination”, the court said.